Exit Kernow is a grassroots festival on the stunning cliff tops of Cornwall’s North Coast. 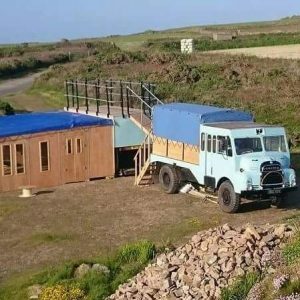 Set in an abandoned quarry on the edge of the picturesque village of St. Agnes. 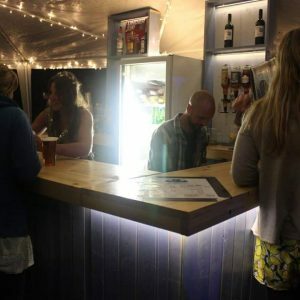 In 2016 & 2017 Offbeat Bars were invited along to provide 2 bars and a stage for the festival. We placed the Modular Bar in the quarry and the Truck & Trailer Bar at the entrance, we had a fabulous evening at this wonderful event. The pictures of the festival can be found here.